Elwood Fire Protection District responded to 191 calls in 2016, according to data from the National Fire Incident Reporting System obtained by the Will County Gazette. The calls in Elwood included 23 fires - 10 structure fires, seven vehicle fires and six other fires. In all, the department saw $351,002 in fire loss - or about $15,261 per fire. The department also received 168 false calls. The ElwoodFirefighters' Protection District, which has one active employee and retired or inactive employee, was $888 in debt as of December 2015, according to the fund's mandated filings with the Illinois Department of Insurance. That amounts to $39 for every fire in 2016. 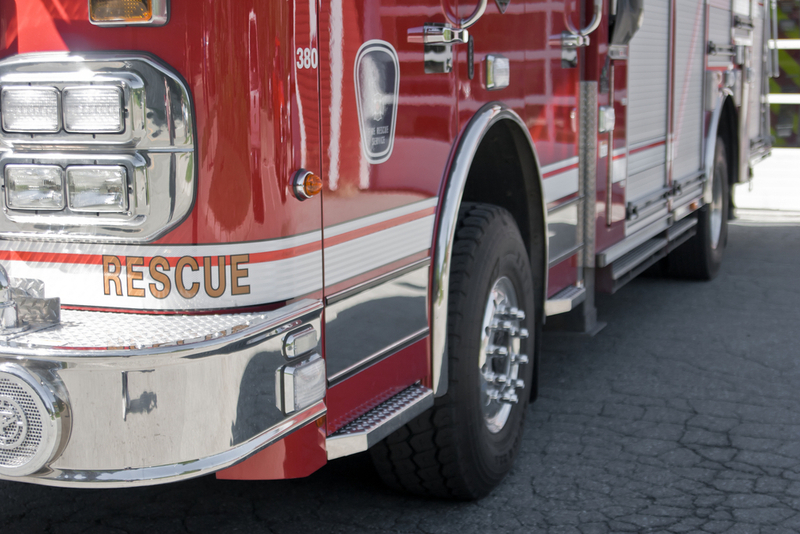 Want to get notified whenever we write about Elwood Fire Protection District ? Next time we write about Elwood Fire Protection District, we'll email you a link to the story. You may edit your settings or unsubscribe at any time.